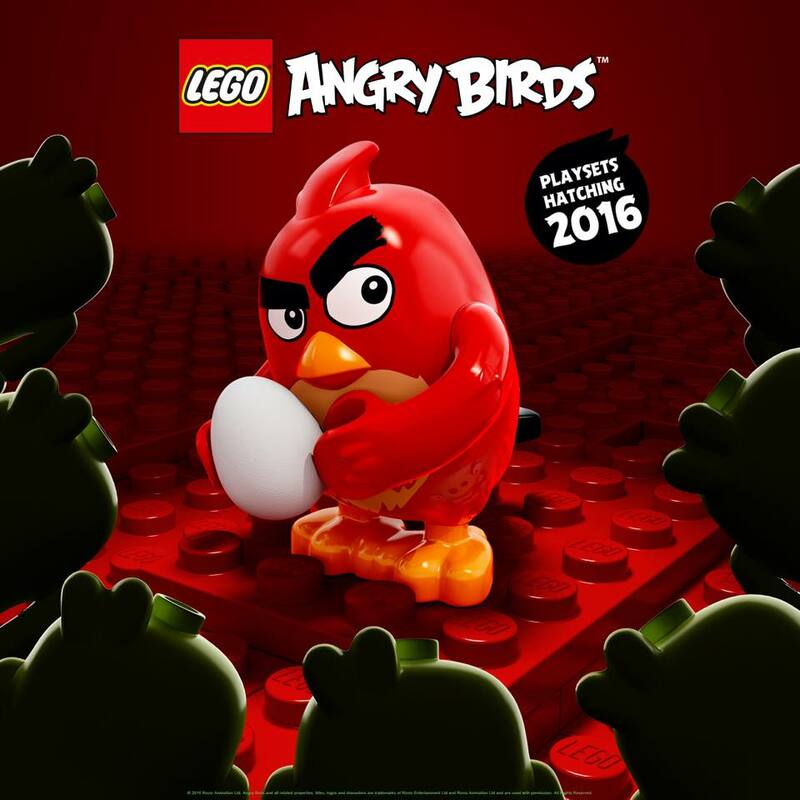 Lego Angry Birds Sets Hatching in 2016! Lego has announced that the hugely popular Angry Birds video games are getting their own toy line from the build-able toy company! This is very exciting news for the fans, I for one can’t wait! What do you think of the news? Let me know below. I’m playing Heroes of the Storm today, as Sylvanas. HotS is an upcoming MOBA by Blizzard. I’m playing Heroes of the Storm the video game today! This is a video on my gaming channel! I’ll be playing Heroes of the Storm today. HotS is by Blizzard. and is an upcoming MOBA due for release later this year! I have enjoyed it so much, it’s very exciting and fun. Special thanks to Blizzard for inviting me to the closed beta! Tell me your favorite Blizzard game below! Welcome! Here you’ll find collectible toys, reviews, blind bags, and mysteries. New videos every Saturday! Please subscribe to my youtube.